“IT is a serious drama where we ask serious questions. 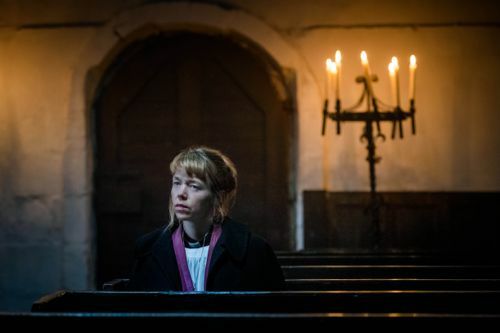 Anna Maxwell Martin talking to me about her role as Merrily Watkins in chilling new ITV drama Midwinter of the Spirit. Based on the novels by Phil Rickman, the three-part series begins at 9pm on Wednesday (September 23). There is a lot to say about what has the potential to be a long running returning drama. But perhaps best to start by reading my interviews for ITV with Anna, David Threlfall (Huw Owens), Ben Bailey Smith (Lol Robinson), Siobhan Finneran (Angela Purefoy), Leila Mimmack (Rowenna Napier), Sally Messham (Jane Watkins) and executive producer Kieran Roberts. Anna Maxwell Martin as Merrily Watkins. 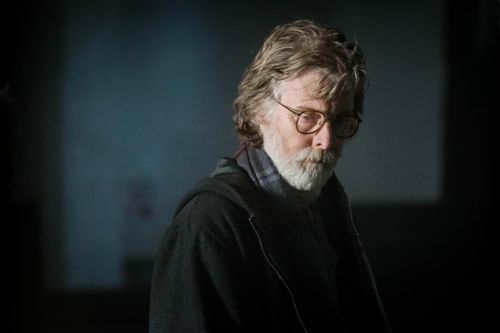 David Threlfall as Huw Owens. 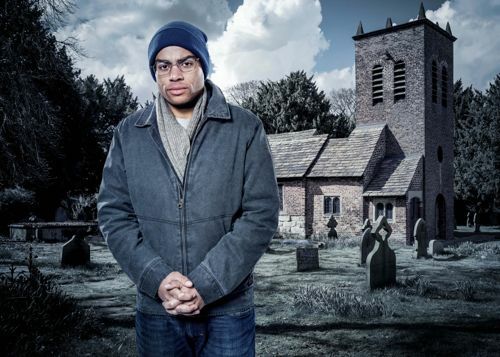 Ben Bailey Smith as Lol Robinson. 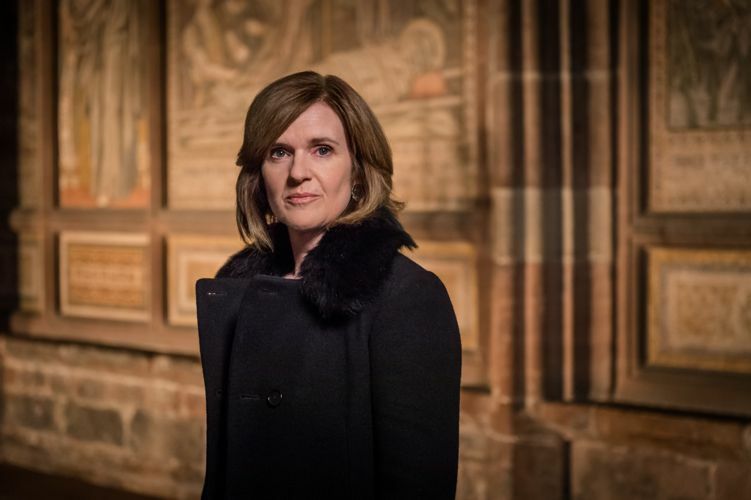 Siobhan Finneran as Angela Purefoy. Leila Mimmack as Rowenna Napier. 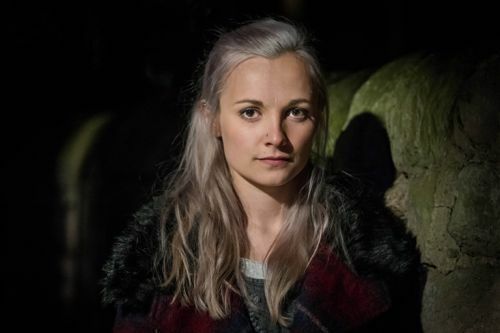 Sally Messham as Jane Watkins. 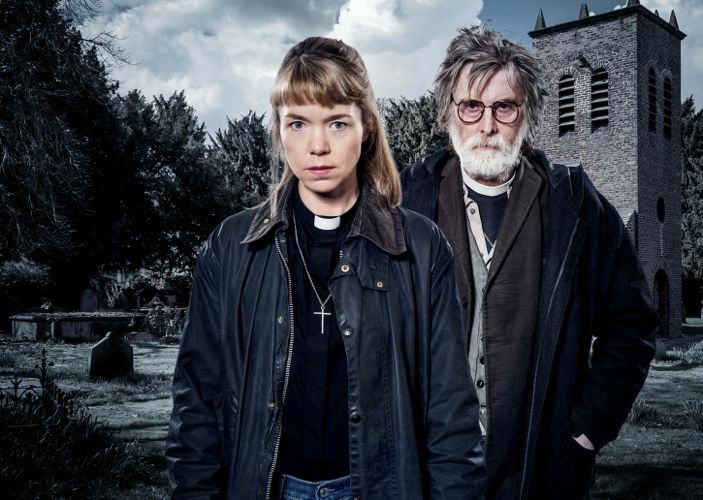 Posted in News and tagged Anna Maxwell Martin, Ben Bailey Smith, David Threlfall, Drama, ITV, Kieran Roberts, Leila Mimmack, Merrily Watkins, Midwinter of the Spirit, Phil Rickman, Sally Messham, Siobhan Finneran. Bookmark the permalink.